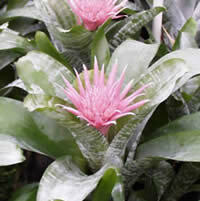 We specialize in growing Bromeliads, Indoor Foliage and other tropical plants. We are constantly researching and breeding in order to develop new varieties of plants. For a quick visual tour of some of our offerings feel free to browse through our catalog of products. We produce more than 50 varieties of Bromeliads, some of which were developed here at Hawaiian Sunshine Nurseries. We offer a full range of Bromeliads, from tiny Tillandsia to giant Alcantrea. Bromeliads are one of the most versatile tropical plants in the world and when they flower they have some of the most colorful and exotic blooms in the plant kingdom. Many of these are species are epiphytes, or “air plants. Epiphytes grow on rocks or trees, but they are not parasitic. They use their roots to anchor themselves in place and draw their water from clouds or fog. Many of the epiphytic species store rainwater in a cup formed by a tight rosette of leaves. In the wild, these reservoirs are an essential source of water for many tree dwelling frogs and insects. This is our most popular specialty planting. We take select tropical plants and grow them directly on lava rock from Hawaiian Volcanos. These make great gifts or souvenirs for anyone who would like to take a bit of the islands home with them. Hawaiian Volcano Plants are available with Tillandsia, Schefflera, Anthuriums, Ponytail Palms and other varieties of tropical plants. New Plants Everyone always wants to know what is new. So, click on our What's New link and find out about the newest products HSN has to offer. You can be sure that we are constantly searching the World for the best that modern Horticulture has to offer as well as oldies but goodies that have been out of production for years. 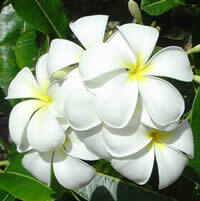 Plumerias, along with the Hibiscus, is one of several flowers distinctly associated with the Hawaiian Islands. Their rich and memorable fragrance has been called the “true scent of Hawaii”. Plumerias, also known as Frangipani or the Lei flower, is native to warm tropical areas of the Pacific, especially Hawaii. The Dragon Tree and the Ti plant… Dracaenas and Cordylines are similar plants and at one time Cordylines were classified as Dracaenas. The Cordyline or Ti plant is a Hawaiian native and is known as the “Hawaiian Good Luck Plant.” Aside from being a wonderful indoor plant, Ti leaves are traditionally used to wrap foods in Hawaiian recipes. If you’ve ever been to Kauai or the Hilo side of the Big Island you know that Hawaii is a land of tropical ferns. 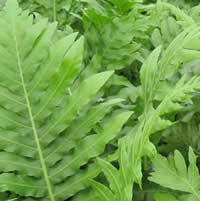 In addition to our selection of native ferns, such as Laua’e, Laua’e Iki and KupuKupu, we also grow more classic ferns such as Boston and Macho ferns. 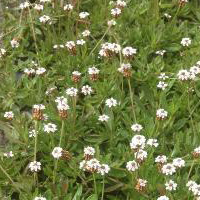 Rare Plants – Many of the tropical plants that we grow are very rare. In addition to our normal stock we also have specimen plants and plants which have been developed specifically for Hawaiian Sunshine Nurseries. 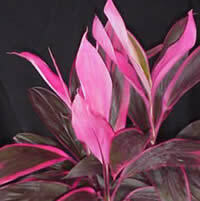 You’ll find some of these plants in our catalog but others are only available on an occasional basis. Retail – We are primarily a wholesale vendor, but we do have a limited number of items which are available for sale direct to the consumer. 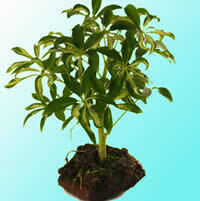 These are the same high quality plants and products that we sell to our wholesale customers. And More… Not all of the plants we grow can be easily categorized. There are just too many different Families and Genii for us to list everything that we grow by family or genus. We also carry Palms, Stromanthea, Spider Plants, Lysmachia, Calatheas and numerous other tropical plants.